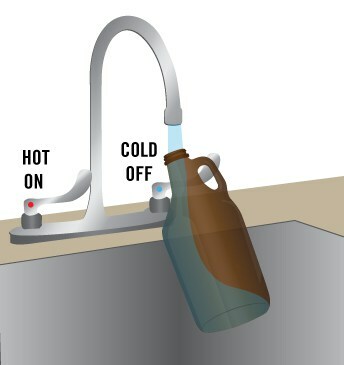 PROBLEM: You know that those growlers aren't always as clean as they should be. 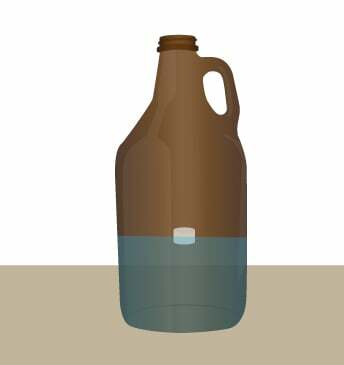 Your beer in a dirty growler is BAD for everyone. 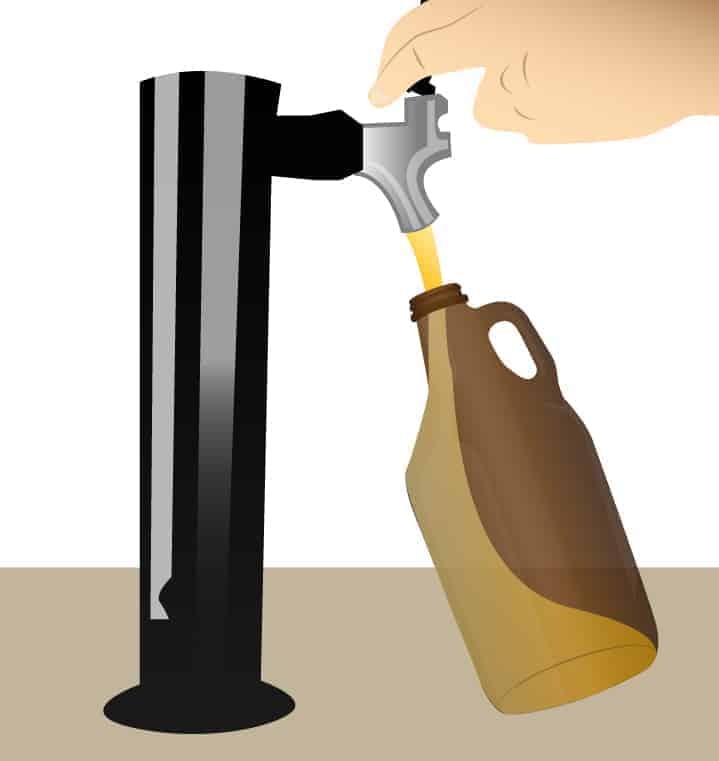 SOLUTION: Sell a $2 Brewery Quality Growler Cleaning to the folks who bring in a growler to be filled. This $2 gets them a brewery quality cleaning and a sample (or two) of a new beer that you now have on tap while they wait 10 minutes for the clean. 1) You turn 25 cents (your cost per tablet) into $2. AND...80% of the time you sell a second growler. What's your cost on that? $2? $2.25 of cost into $8 margin, 80% of the time. 2) They spend an extra 10 minutes in your tap room. 3) Customer tries a new beer you have on tap that they may not have tried before. We ship anywhere in Canada via UPS. Express delivery available for an additional charge. 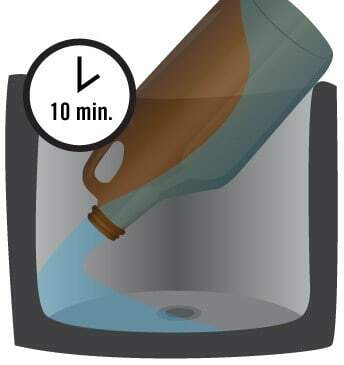 10 minutes for normal use, up to 24 hours if heavility soiled. Each conatiner is good for at least one year from the date when it ships to you.